Famed singer Barry Manilow is out of surgery and doing well after he was hospitalized following a concert last night, according to his official Facebook page. The singer's page says the surgery was successful, and was the result of complications from emergency oral surgery this week. The post say Manilow's doctors expect no further complications. Manilow's concerts are being rescheduled. His appearance on the Grammy Awards is "unclear," according to his Facebook posting on his condition. Manilow is nominated for his 15th Grammy Award for his latest album, "My Dream Duets." 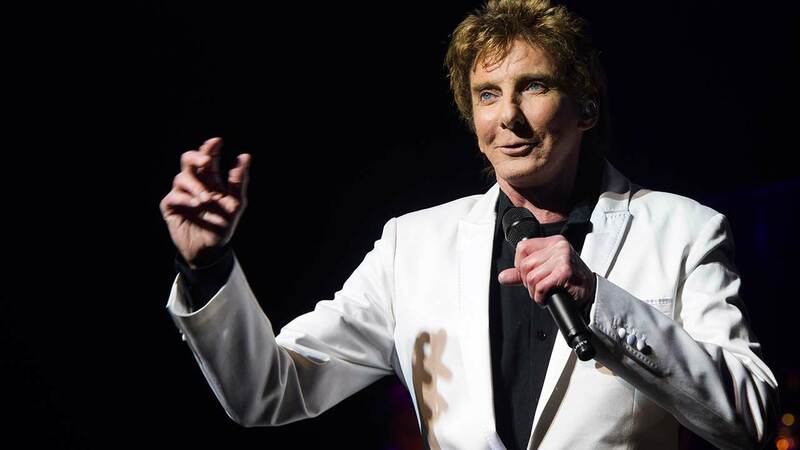 Manilow is currently on his "One Last Time - One Last Tour" across North America and the U.K.